Gillette has unveiled a new advertising campaign targeted at ending toxic masculinity while encouraging men to be better. While some have applauded the shaving company for sending out a positive message to males, others have called the campaign virtue signalling and even suggested that they don’t need a lecture from the company that makes their razor blades. 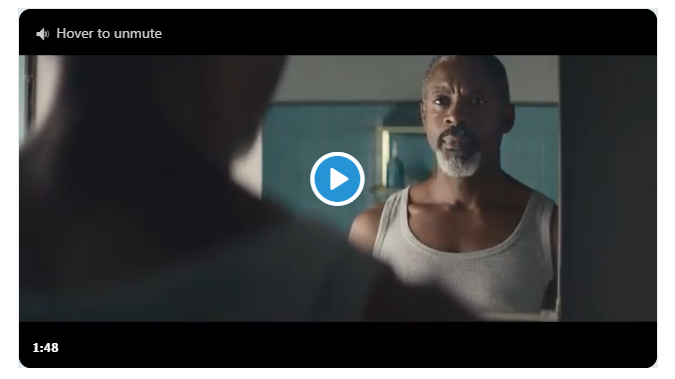 The new campaign is a twist their long time tag “the best a man can get” instead going with the phrase “the best men can be.” It also includes viral videos, images and commentary on everything from the #MeToo movement to bullying. Take a look below. What are your thoughts on Gillette’s new ad?